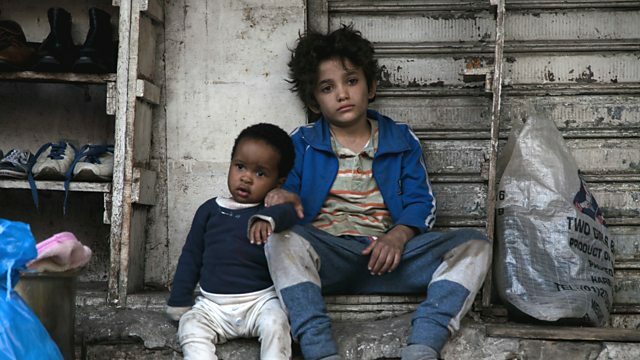 Palme d'Or winner Capernaum, Shipwreck at The Almeida, Nico Walker's Cherry, Elizabethan miniatures at the National Portrait Gallery, and Pappano's Greatest Arias on BBC Four. Shipwreck is American plawright Ann Washburn's latest play to premiere at London's Almeida Theatre. It's vehemently anti-Trump, but does the polemic get in the way for our reviewers? Nico Walker's novel Cherry tells his own - thinly disguised - life story. Born in Cleveland served in the US military in Iraq and returned home suffering from PTSD. developed heroin addiction, robbed banks to support his habit and ended up in jail. And that's where Walker is right now, serving out the last 2 years of his 11 year sentence for armed robbery. Is it grim, gripping or ghastly? The National Portrait Gallery in London is staging an exhibition of Elizabethan miniatures. Exquisite small portaits of figures of the day; bring a magnifying glass! Photo: An Allegory by Isaac Oliver, 1590-95 © Statens Museum for Kunst – National Gallery of Denmark. Pappano’s Greatest Arias is on BBC Four Sunday 24 February at 21:00.